The Aborigines have been living in the Top End region for thousands of years. They left behind the richest collection of rock art in the world! 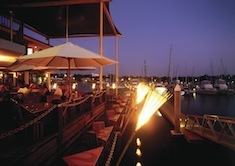 Top End's main city, Darwin, is a multicultural, pleasant to live in town. 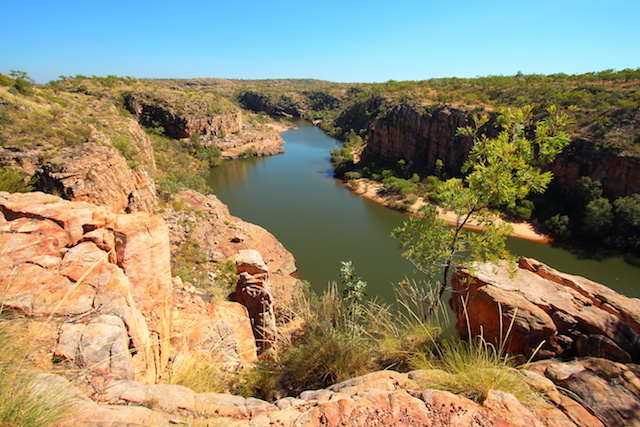 It is the perfect location to tour around the numerous natural reserves of the Top End region, and especially to discover the Kakadu National Park. This Park is listed as a UNESCO World Heritage site. You will find there some of the wildest Australian landscapes as well as several Aboriginal sites. Darwin is also a good starting point to explore the Litchfield National Park, famous for its magnetic termite mounds and its waterfalls. 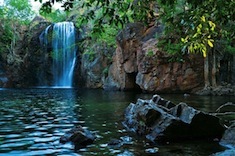 The Nitmiluk National Park, featuring the Katherine Gorges, is another attraction of Australia's Top End.